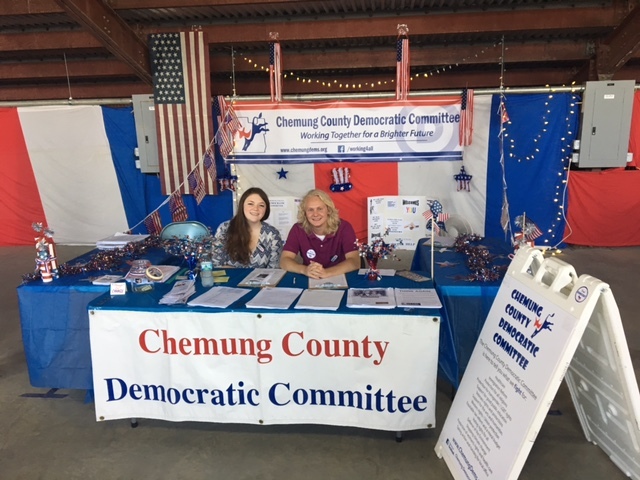 Stop by the Chemung County Democratic Committee booth at the Chemung County Fair from Monday July 31 through Sunday August 6. 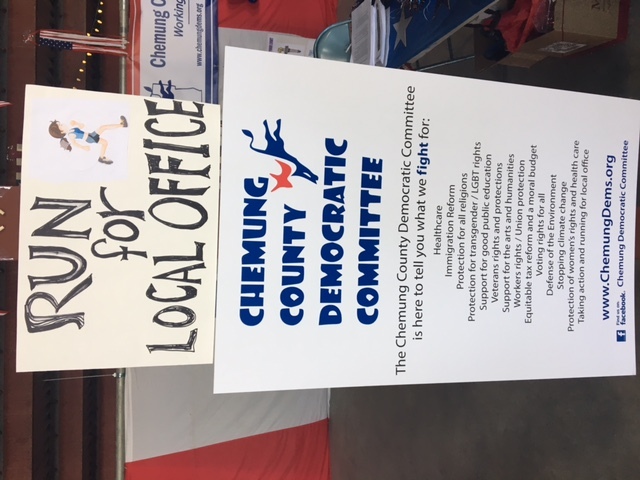 Stop by and say Hi, pick up some info on current events and find out how you can get involved in your local community! We are located in the grandstand.